At Arizona Chiropractic & Holistic Health Center, we see patients who suffer from injuries from sports. 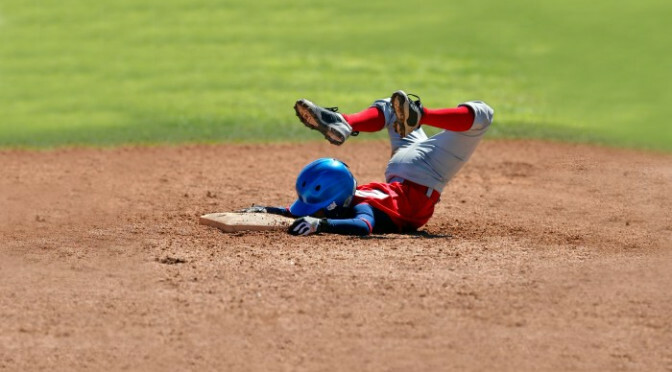 Whether you're curious or want to know if your injury is something we can help with, we have a list of the most common sports injuries. A sprain is a torn or stretched ligament. A ligament is tissue that connects your bone and your joint. You can sprain a ligament by twisting or falling. It's also possible to sustain a sprain if you take a hit. It's most common to sprain your wrist or ankle. When you experience a sprain, you might have swelling, bruising, pain, or limited movement. When you endure a sprain, you might hear a tearing noise or a pop when it first happens. Sports are a common cause of strains. A strain is a torn or stretched tendon or muscle. Your tendons are the soft tissue that connects your bones to your muscles. You can strain a muscle or tendon by pulling or twisting it. It's possible to endure a strain suddenly while it's possible for it to develop over time. Strains occur most often in the back and hamstring muscles. If you experience a strain, you may have pain, swelling, difficulty moving the muscle, and muscle spasms. A shin splint, also known as medial tibial stress syndrome, is caused by stress on your shinbone as well as the connective tissue that connects your muscles to your bones. You might experience inflammation and pain from shin splints. If you don't seek out the assistance of a practitioner like a chiropractor, you could experience a condition known as flat feet. Flat feet occur when the arch on your foot collapses. Additionally, shin splints can cause your shoes to fit improperly. This condition also affects your ankles, core muscles, and hips. Patellofemoral pain syndrome is an injury that occurs most often because of running and jumping, which is why it's also known as "runner's knee." This condition describes pain in the front of your knee. If you have patellofemoral pain syndrome, you might notice your pain increases when you walk up or down stairs or run. You might experience issues with your knee when you sit for prolonged periods of time or squat. This injury may arise as a result of overusing your knee muscle. For instance, if you participate in sports where you run or jump, you're placing repetitive stress on your knees, causing irritation underneath your kneecap. Tendinitis describes inflammation or irritation in the thick fibrous cords that connect your muscle to your bone. You might notice you have pain or tenderness immediately outside of the joint. 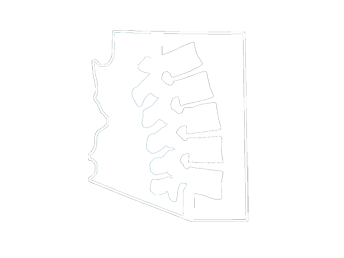 Schedule an appointment to treat your sports injury using natural and noninvasive chiropractic treatments from Arizona Chiropractic & Holistic Health Center, serving Scottsdale, AZ and the surrounding area, by calling 480-585-5577.